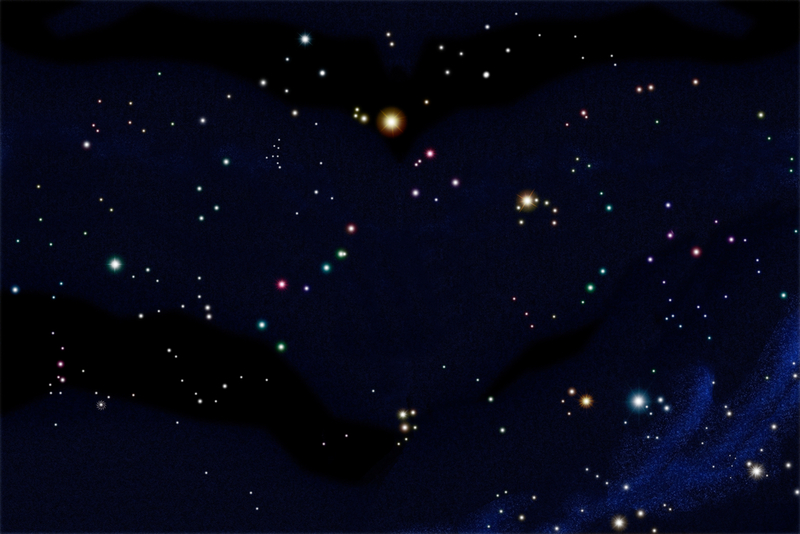 A heartwarming supernatural tale of a family’s tragedy and a wedding promise unfulfilled. How far will a mother go to sing at her daughter’s wedding? Nothing, not even a little thing like death, is going to cheat Rhonda Paver out of celebrating the happiest day of her daughter’s life. Even if she has to cross over to the other side to do it. 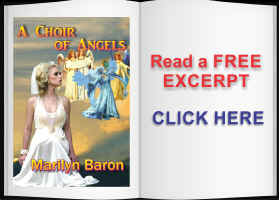 Praise for "A Choir of Angels"
"Downloaded it on Kindle....fun, witty wedding romp!" "Find out how Rhonda outwits death - and the devil himself - in this delightful, imaginative tale." "You’ll enjoy getting to know Rhonda, her daughter, and Lenin Cramer, her angel guide, as much as you’ll enjoy the clever ending to this delightful short story." "Rhonda Paver’s dream was to sing at her daughter Hayley’s wedding. Rhonda was relentless, a bull dog, and never backed down .. Even if it meant selling her soul, to cross over and help her daughter celebrate the happiest day of her life. 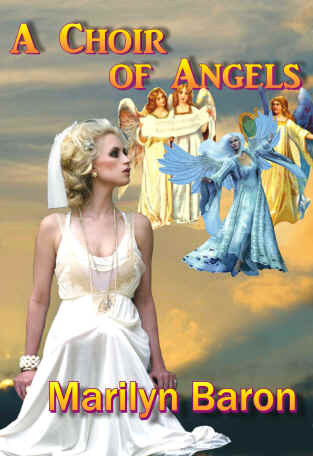 This may be considered a short story, but Marilyn gives a fast-paced plot line with wonderful conflict as Hayley learns to cope with the loss of her Mother and prepare for her wedding. A supernatural, humorous, heartfelt ebook which exemplifies a Mothers Love that will prevail, even after death. This is one wedding I wouldn’t want to miss!"